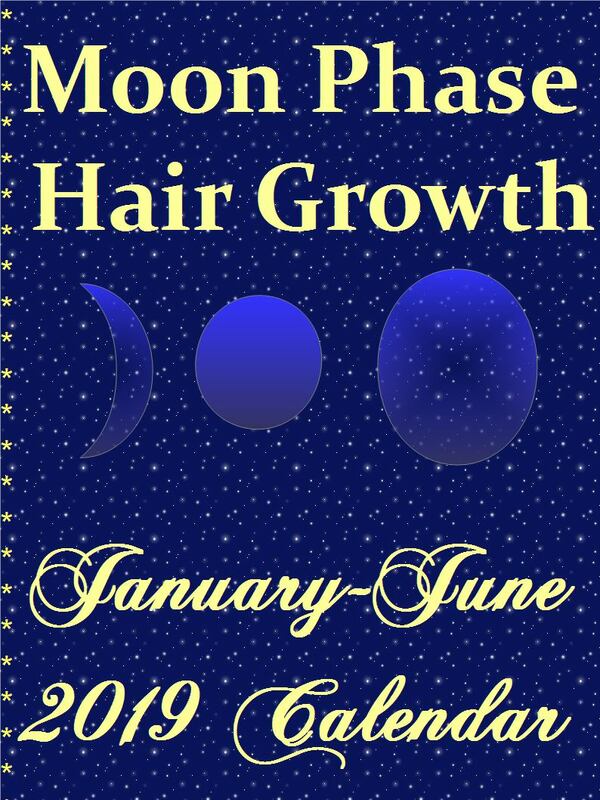 CoilyQueens™ : Stimulate hair growth by doing a Moon Phase Trim! As the moon grows and changes phases it gives off different levels of energy. Cut your hair on the right high energy days and it will grow back faster than your normal rate, of hair growth. I know God to be the Source of all things. God created the moon and for centuries we have used the earth to heal our body and predict the weather. Moon Phase trimming is not new. You should trim your hair every 4 months. This equals 3 times a year. 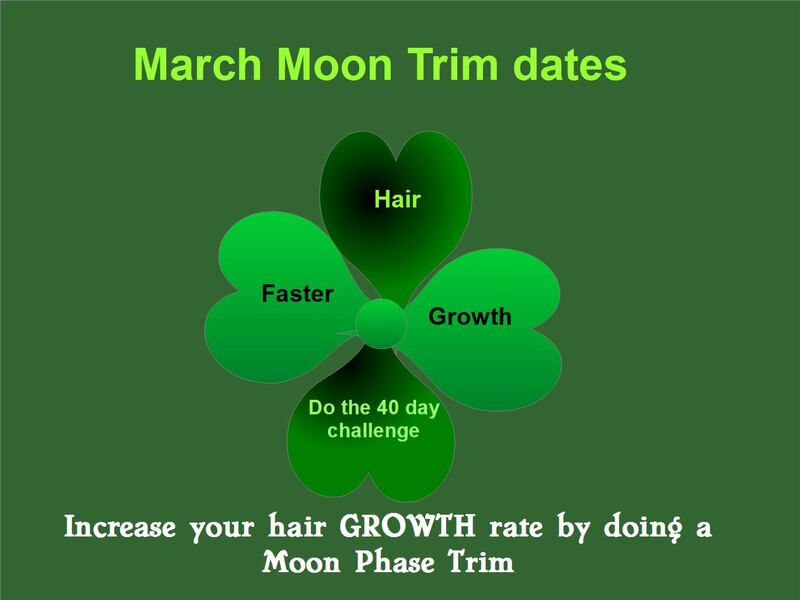 If it is time for your hair health trim, why not try a Moon Phase Growth trim? ORDER YOUR CALENDAR GUIDE CLICK BUY NOW BUTTON ABOVE AND RECEIVE YOUR CALENDAR WITHIN 36 HOURS. 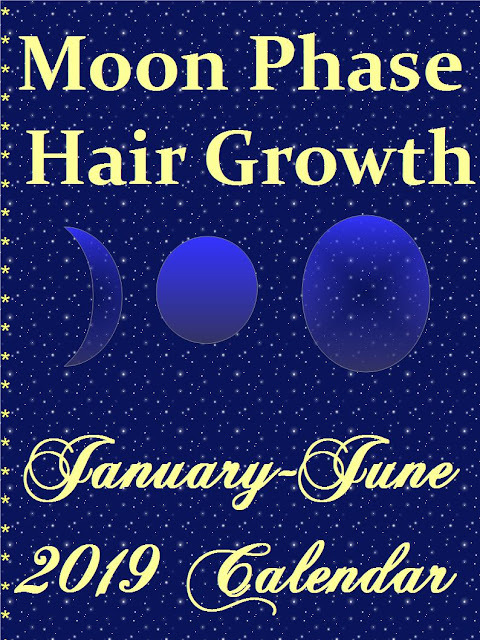 Order your 6-month Moon Phase Hair Growth Trim calendar. You will get more information and instructions on Moon Phase Growth trimming. You will also get 6-months of the best days to trim for increased hair growth.